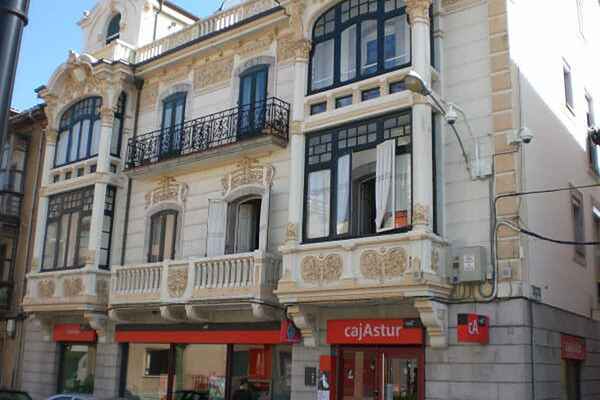 The apartment is located in the main street of the seaside resort of Llanes and 5 minutes from the beach. It is located on the first floor of a renovated building. The house has two bedrooms, a living room with balcony overlooking the street, kitchen and bathroom with tub and shower. There is electric heating. Free wifi do you find in a nearby bar or café. Llanes is a touristic coastal town in Asturias and well known for its architectural beauty and gastronomy. The area is ideal for enjoying the beautiful beaches of Biscay; Llanes, Barro, Torimbia and Andrin or to visit the cities of Oviedo, Gijón and Villaviciosa. Also ideal for relaxation and leisure in the nature and the mountains of the National Park of Covadonga, Picos de Europa and La Sierra del Cuera.